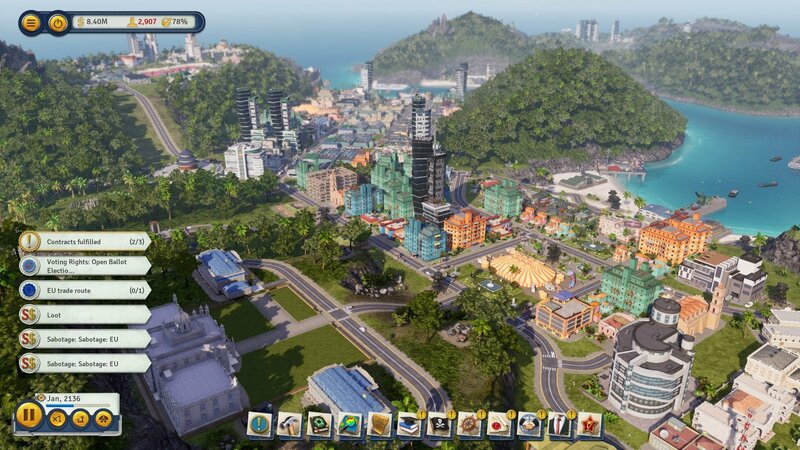 Tropico 6 is available now and you can be a heavy-handed dictator or peace-loving statesman in this city management sim set on tropical islands. Are you ready for paradise? 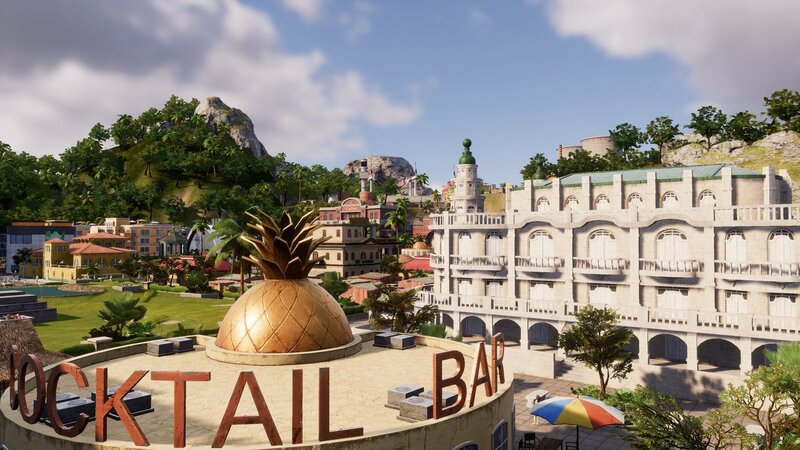 Kalypso Media's Tropico 6 launches on PC today and the development team is celebrating with a brand new trailer, showing gamers what to expect in the management, politics, and construction simulator. In Tropico 6, players take on the role of a visionary leader that the people hope will steer the country into prosperity. You can be a feared dictator or a peace-loving statesman as you shape the island state of Tropico into your desired form. This sixth entry introduces a few new elements like extensive archipelagos, bridge building to connect islands, and new means of transportation for your people. Tropico 6 is available now on PC, digitally in the US and in a boxed retailed edition in the UK. A US boxed edition will be released on April 2, 2019. Xbox One and PS4 versions are expected in summer 2019. Stay tuned to Shacknews for additional gaming and tech updates.